Welcome to the Wonderful World of Olive Oil! 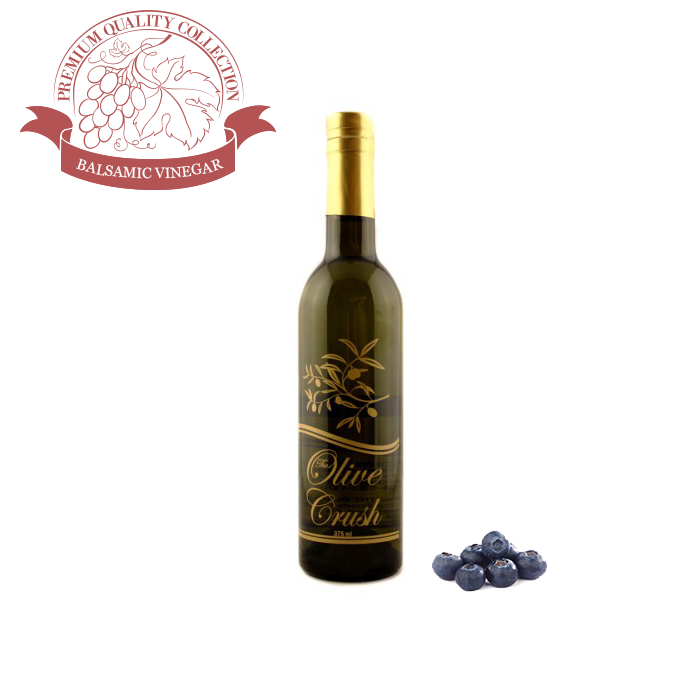 Olive oil is very similar to wine in that taste is a personal preference! All olive oil starts with fruit on a tree. When fruit and the tree part ways there are many differences the olive oil produced in color, aroma, and ultimately flavor. Spanish olive oils are typically a golden yellow color with a fruity, nutty flavor. Spain is responsible for producing about 45 percent of the world’s olive supply. Italian olive oils are often dark green in color and have an herbal aroma and a grassy flavor. Italy grows about 20 percent of the world’s olives. Greek olive oils pack a strong flavor and aroma, and the color tends to be green. Greece produces about 13 percent of the world’s olive supply. French olive oils are typically pale in color and have a milder flavor than other varieties. Californian olive oils are often light in color and flavor, with a bit of a fruity taste. 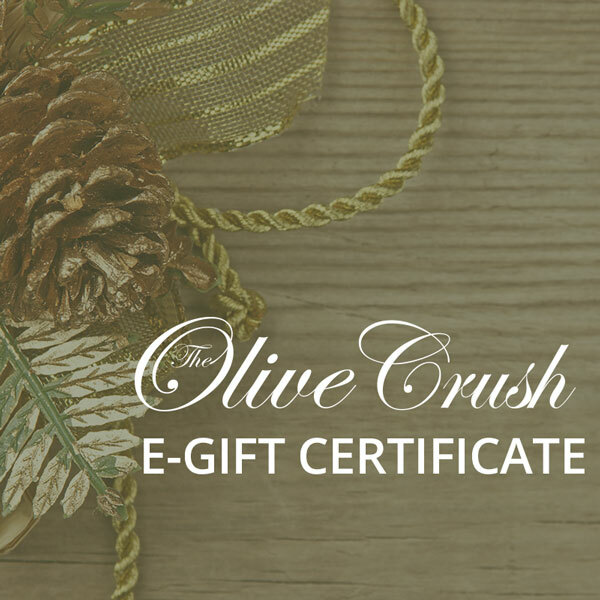 Olive oil is graded by production method, acidity content, and flavor. According to the United States Department of Agriculture, the only acceptable grade of olive oil in the US is Virgin Olive Oil. It’s definition is: “Olive oil is the edible oil expressed from the sound, mature fruit of the olive tree.” No recognition is given to refined or extracted oil. 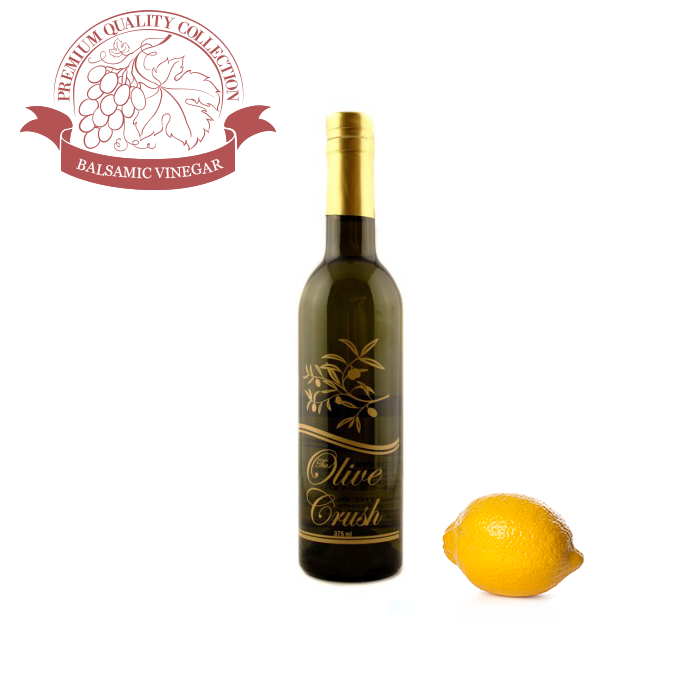 There are three basic grades of edible olive oil, and then several types within each grade. Most grading is based on the method of production. Designations are used as a marketing tool used by producers. The terms can be confusing and sometimes intentionally misleading making it important to have some prior knowledge before making a decision. Is judged to have a superior taste. Extra Virgin olive oil accounts for less than 10% of oil in many producing countries. Over 50% of the oil produced in the Mediterranean area is of such poor quality that it must be refined to produce an edible product. After these two grades come the blends of oil that are mainly (up to 90%) refined oil and virgin Olive oil. 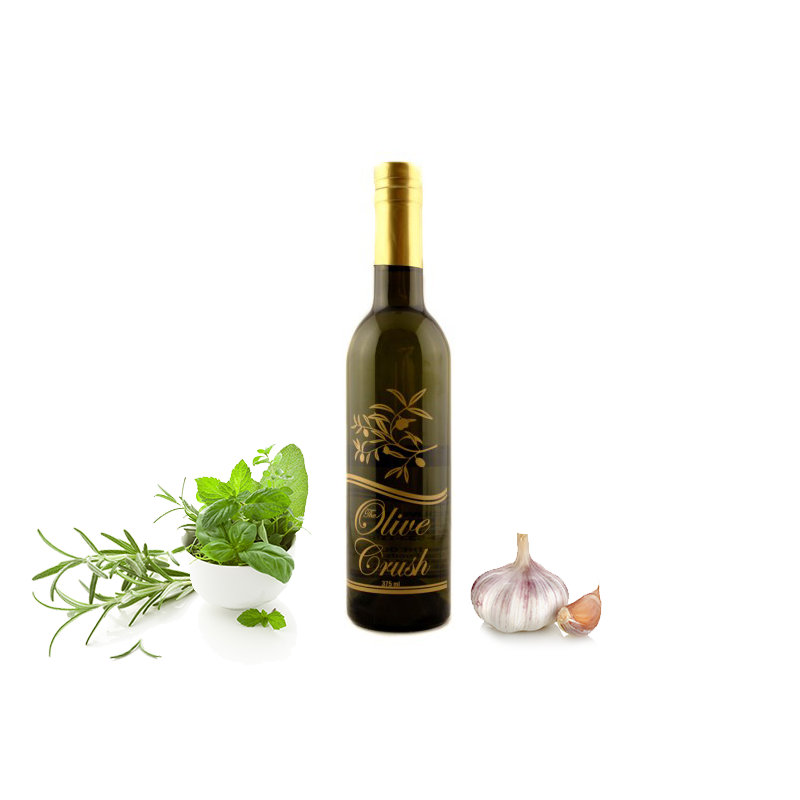 Olive oil is a blend of virgin and refined production oil, of no more than 1.5% acidity, and lacks a strong flavor. Refined olive oil is the olive oil obtained from virgin olive oils by refining methods which do not lead to alterations in the initial glyceridic structure. It has a free acidity, expressed as oleic acid, of not more than 0.3 grams per 100 grams (0.3%) and its other characteristics correspond to those fixed for this category in this standard. 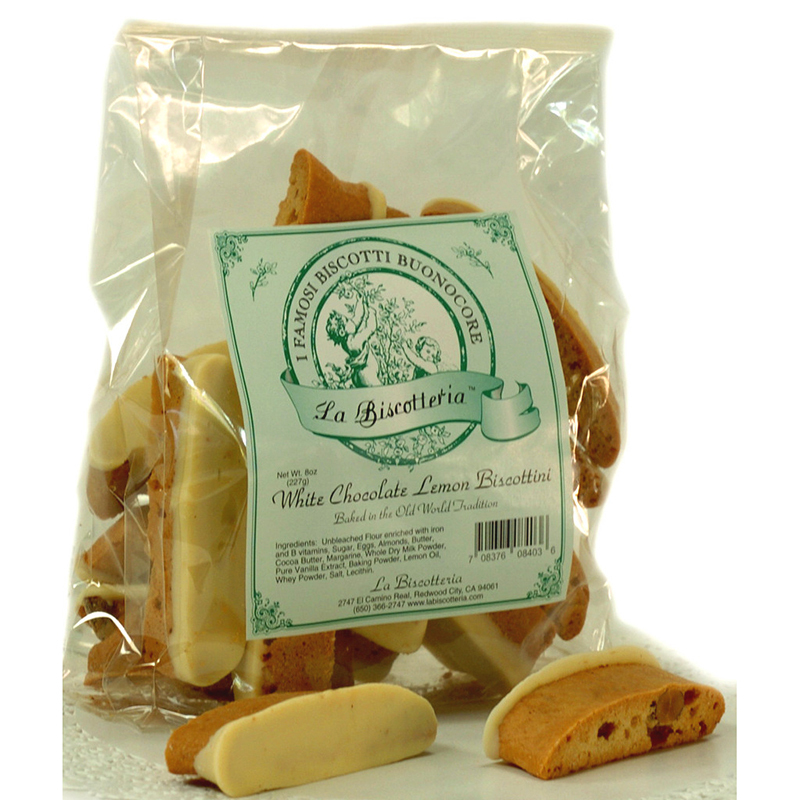 This is obtained by refining virgin olive oils which have a high acidity level and/or organoleptic defects which are eliminated after refining. Over 50% of the oil produced in the Mediterranean area is of such poor quality that it must be refined to produce an edible product. Note that no solvents have been used to extract the oil but it has been refined with the use of charcoal and other chemical and physical filters. An obsolete equivalent is “pure olive oil”. 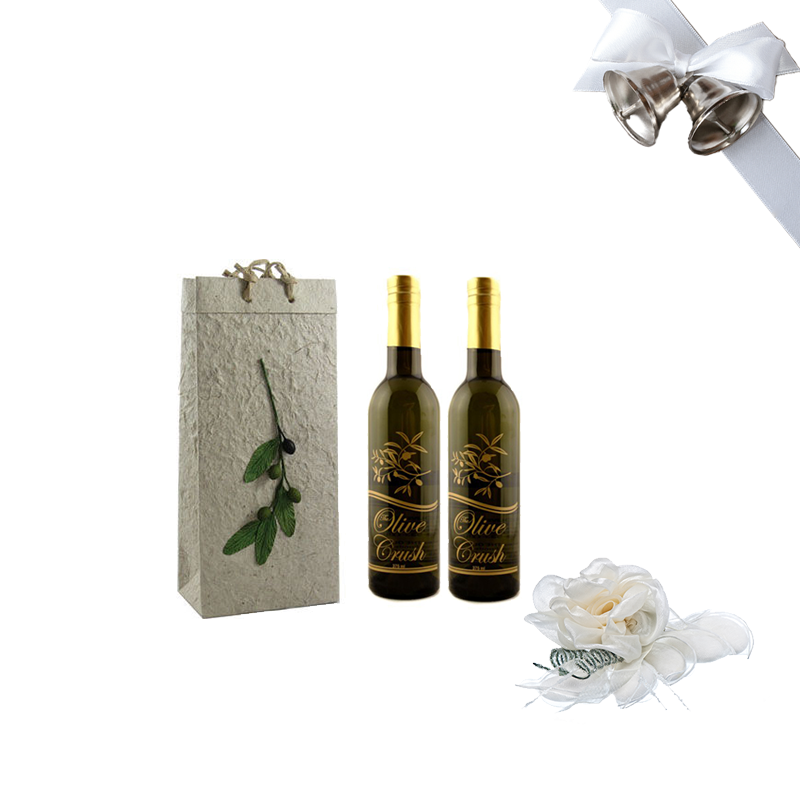 Pomace olive oil is extracted from the pomace using chemical solvents, mostly hexane, and by heat. Sometimes blended with some virgin production oil. It is fit for consumption, but may not be described simply as olive oil. Olive-pomace oil is rarely sold at retail; it is often used for certain kinds of cooking in restaurants. 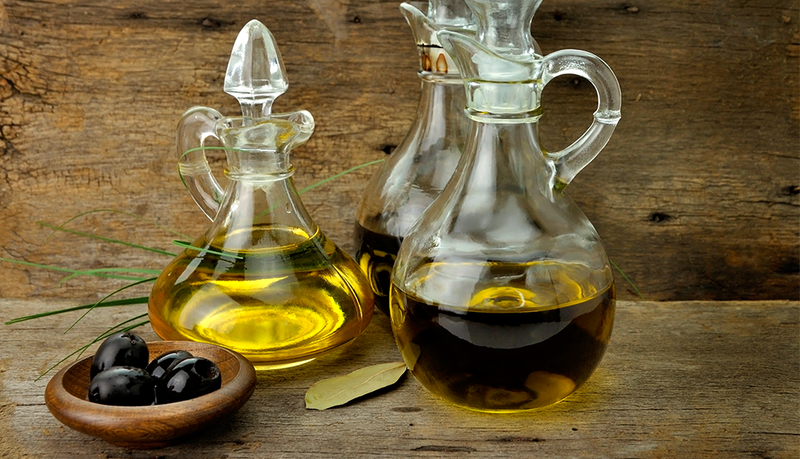 Lampante oil is not suitable as food because it is made usually from olives that are spoiled or insect infested. ; the term lampante comes from olive oil’s long-standing use in oil-burning lamps. Lampante oil is mostly used in the industrial market. It must be chemically refined before it can be consumed. The resulting oil, after refining, is known as A-Refined, or Refined-A olive oil. It is not, strictly speaking, “olive oil.” It is used as the primary ingredient for a new product that is sold as “Pure Olive Oil.”. With these diverse labeling styles and the small amount of information they provide, the best indicator of a good olive oil is obtained by tasting it and keeping in mind the freshness and beneficial nutritional and antioxidant levels. The two ways to assess virgin olive: chemical and organoleptic analysis, are both equally important even though one is totally objective and the other is totally subjective. Laboratory analysis can tell us about the levels of beneficial polyphenols and oleic acid, and the products of deterioration free fatty acids and peroxide, but it can’t tell us anything about the pleasure to be derived from using fresh, well-made oil. Organoleptic analysis happens in the nose and mouth of the taster, either professional or you as the end user. Aesthetic notes of fruity, nutty, fresh grassy, peppery, and many, many others are there in varying balance that give complexity to the oil and appeal in different ways to each person. Laboratory analysis can track down the chemical nature of those flavors and aromas, but the human sensory system is still the best organoleptic analysis device. Give yourself the opportunity to taste and assess many olive oils in order to educate your palate and help you find the oil that gives you the most satisfaction. While color is not an indicator of quality, it may be an indicator of taste. Color is affected by cultivar and by time of harvest. While olives from an earlier harvest will have a higher (green) chlorophyll component, those harvested later will have relatively more carotenoids. An earlier harvest will be more bitter and peppery, but if it’s too early the polyphenol levels may be less than optimal. Some farmers intensify the green colour by pressing leaves with the olive pulp. This is at best cosmetic, and at worst it can increase the harshness of the oil. Green olive oils come from unripe olives and impart a slightly bitter, pungent flavor. Emerald-tinged oils have fruity, grassy, and peppery flavors that dominate the foods in which you use them. 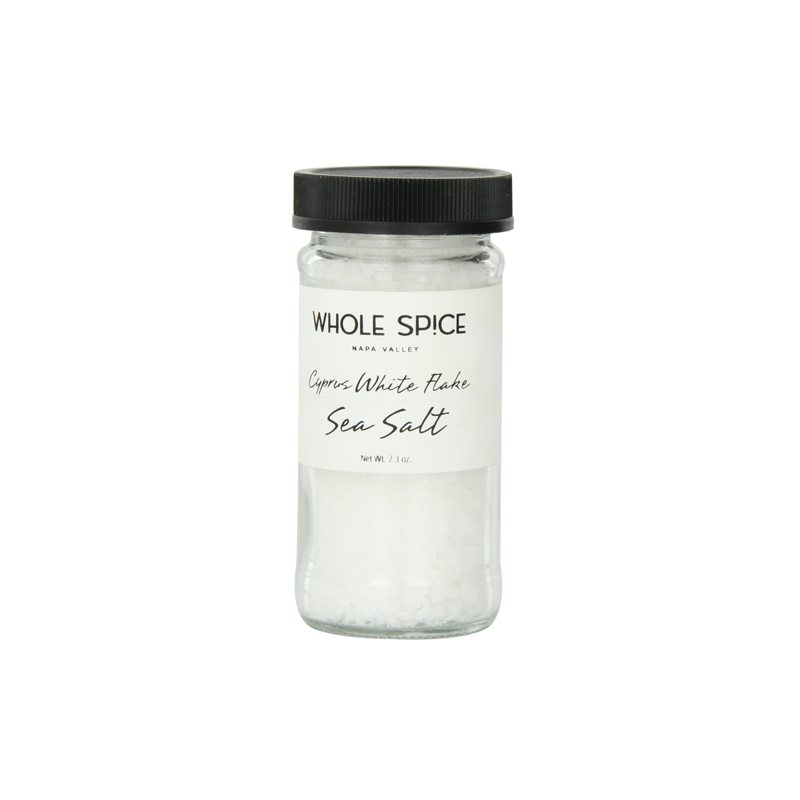 These oils are great with neutral-flavored foods that allow their bold flavors to shine. You can pair green olive oils with strongly flavored foods as long as they complement the oils’ pungent tastes. Golden colored olive oils are made from ripe olives and have a milder flavor. Olives turn from green to bluish-purple to black as they ripen. Oils made from ripe olives have a milder, smoother, somewhat buttery taste without bitterness. These oils are perfect for foods with subtle flavors because the gentle taste of a ripe olive oil won’t overshadow mildly flavored foods. Which Olive Oil Do I Use For Cooking? Do you want a complementary or contrasting taste? Once you’ve begun to realize what kind of olive oils you prefer, you can start experimenting with mixing olive oils! You can mix different olive oils together, or you can mix olive oils with balsamic vinegars for extra special flavors. Check out our Perfect Pairs to learn more!